Copyright 2019 Doula Stockholm - Birth Services. 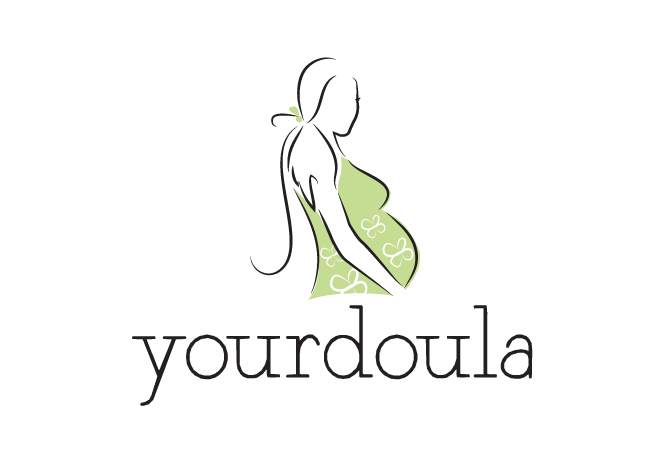 In short, because they have an episode on virtual doulas and as I have recently launched my own Virtual Doula services, I was curious to hear a discussion featuring this topic. 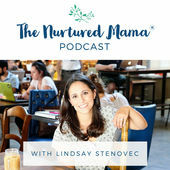 The Embodied and Well Mom Show used to be known as The Nurtured Mama Podcast and their website is www.intuitiveeatingmoms.com so the various names could be a little confusing.